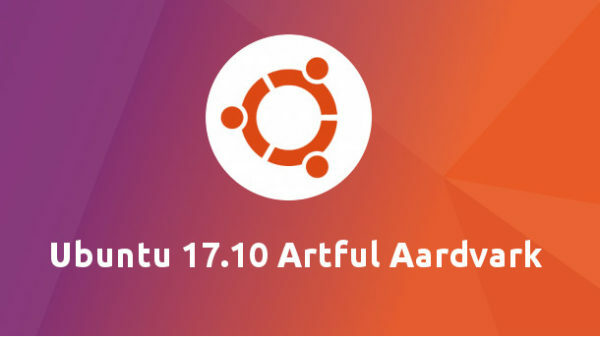 Ubuntu 17.10 Artful Aardvark reached its final beta release earlier today. Ubuntu 17.10 Desktop, Server, and Cloud images, and flavors images of Kubuntu 17.10, Lubuntu 17.10, Ubuntu Budgie 17.10, Ubuntu Kylin 17.10, Ubuntu MATE 17.10, Ubuntu Studio 17.10, and Xubuntu 17.10 are available for download. 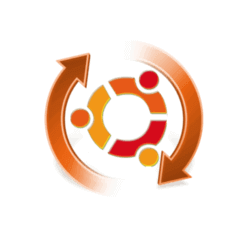 The beta release of Ubuntu 17.10 includes 4.13 kernel and updated version of core applications. use VLC as default media player. Muon package manager shipped by default, as an alternative to Plasma Discover. Cantata Qt5 music player replaces the unmaintained KDE4 based Amarok as default. Telepathy instant messaging client has been dropped from defaults. Files (Nautilus) 3.26 with Folder-Color extension. Add new features to Caja file manager: Advanced bulk rename, Hash checking.